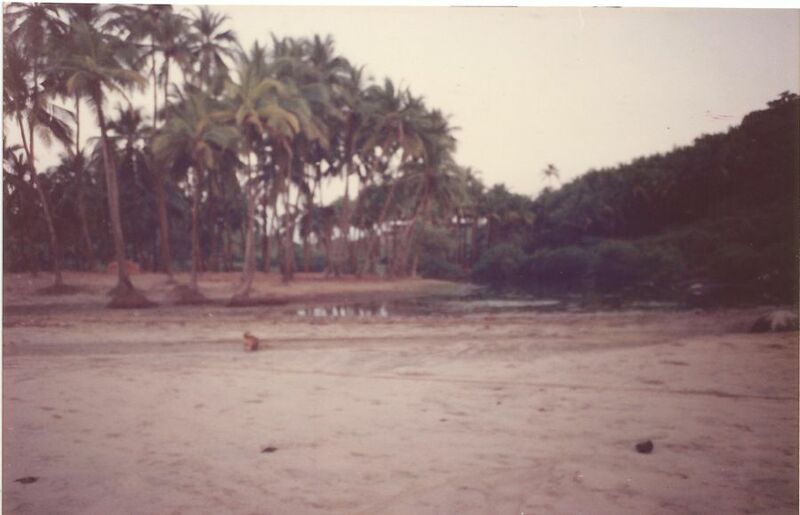 I first went to Agonda beach in 1991, when there was not a soul or shack on the beach. 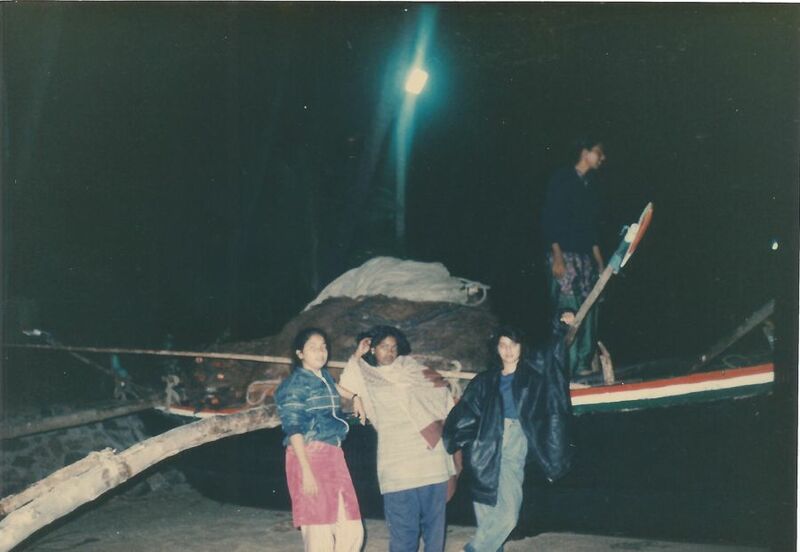 At the time, I was studying at Goa University at Taleigao Plateau, doing a Masters in Marine Biotechnology. I was staying in the hostel at the University campus and set out for Palolem beach in Canacona with a bunch of other hostelites and a local, Raju, who became a close friend of mine (he passed away a year ago, bless his soul). He was a baker who lived near St. Inez church in Panjim and loved being our tour guide, showing us new places and restaurants to the detriment of his own business (and the chagrin of his doting parents). We were planning to spend the night with a friend of Raju’s at Palolem, so we took the bus to Margao and caught another bus to Canacona bus stand. From there we walked to Palolem, where Raju’s friends, the Gaitondes lived. Long walks were no challenge to us young girls, charged up with the eagerness of youth and the desire to explore. 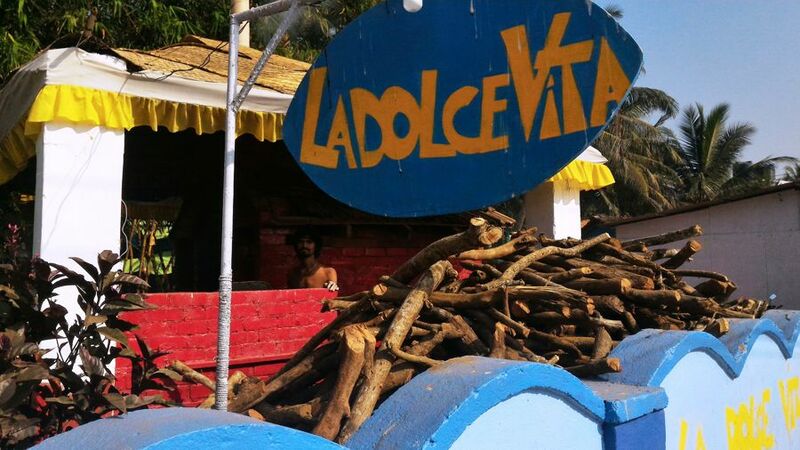 As this was in December, the Gaitonde’s Palolem Tent Resort was full. So we had to adjust our expectations for decent lodging. 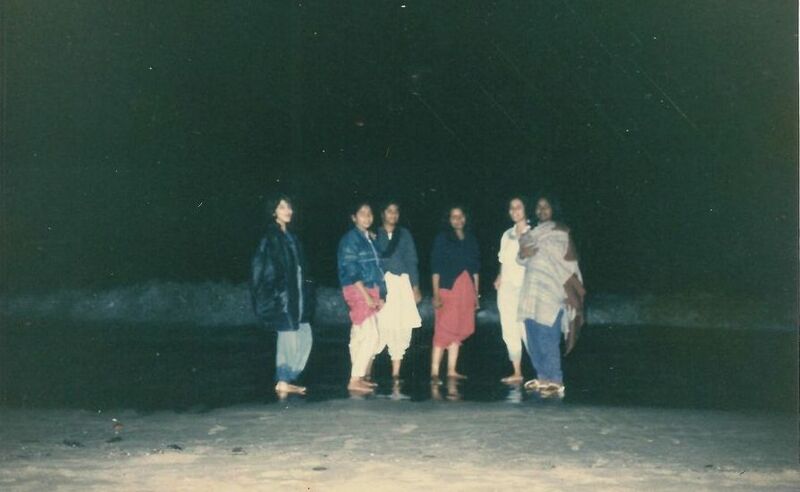 A few of the girls slept at the Gaitonde’s home, while the more adventurous ones, I included, settled for a changing tent on the beach, where we shivered on the cold December sands. Posing on Palolem beach – Land Ahoy! That’s me in Raju’s oversized leather jacket. In 1991, Palolem was not yet overrun by tourists. And Agonda, 12 kilometres away, was completely undiscovered. The next morning, we hired a bunch of cycles and set out for Agonda. We had to cycle over steep, hill climbs, sometimes preferring to get off and walk instead. A few hours later, we reached this pristine beach with nary a shack in sight. The only habitation was the fishing village nearby. After a few delightful hours spent at this unspoiled paradise, we set off back for Palolem and then took a bus back to our hostel. The next day, our bodies ached from all the cycling, but we made some warm, fun memories that have served me well until today. My second visit to Agonda was many years later when there was just a single shack on the beach. In the last couple of years, I have gone there almost every New Year’s Eve. On my third visit, a couple of years ago, I found that the place had changed tremendously with lots of options for lodging and boarding. Thankfully, there are no five-star hotels there just yet – just basic beach resorts, homestays or rooms let out by locals and many excellent restaurants and eateries on the beach. 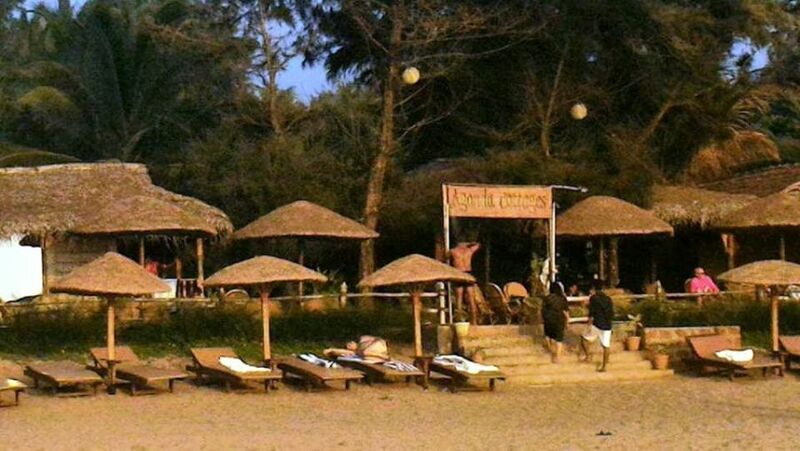 One of my favourite beach restaurants is Agonda Sunset, run by a bunch of friendly and really sweet Nepali guys. The food here was tasty and reasonably priced. 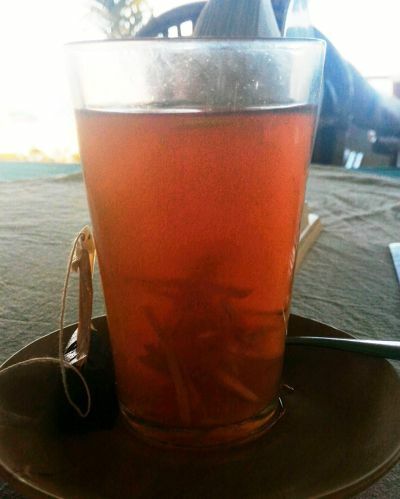 My favourite dish was the chicken schnitzel and I enjoyed whiling away the evening sipping on the ginger honey lemon tea. Every time I visit, I look for accommodation within walking distance of this beach shack. In 2015, when we were in Goa for a family reunion, I stayed at Wave On Waves, which is just opposite Agonda Sunset. 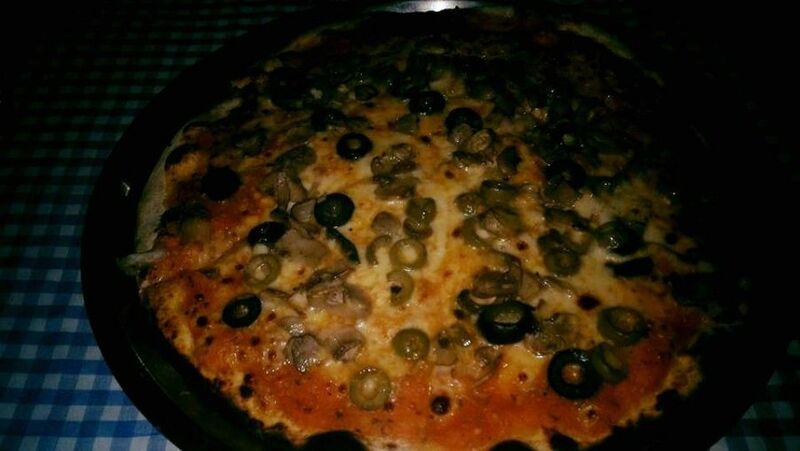 If you’re willing to shell out more for authentic Italian food, try La Dolce Vita, for its Italian pizzas made in a wood-fired oven. I found them too pricey and didn’t much care for them. 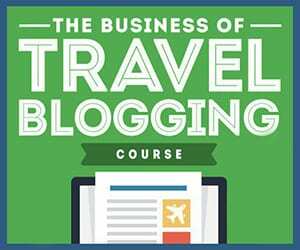 If you’re a digital nomad, you’ll love the fact that Agonda is awash with Wifi connections. 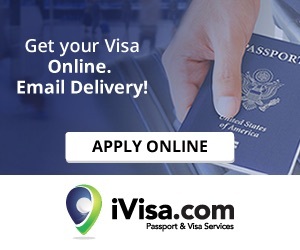 No matter where you stay – in the little resorts, homestays and the beach shacks – you can settle down and log on to the internet, and even get some work done if you’re so inclined. The one thing you won’t get here is a pharmacist, so carry all your medicines when you go, because you’re unlikely to get anything except Himalaya Herbal products, and the nearest town’s an hour’s drive away. 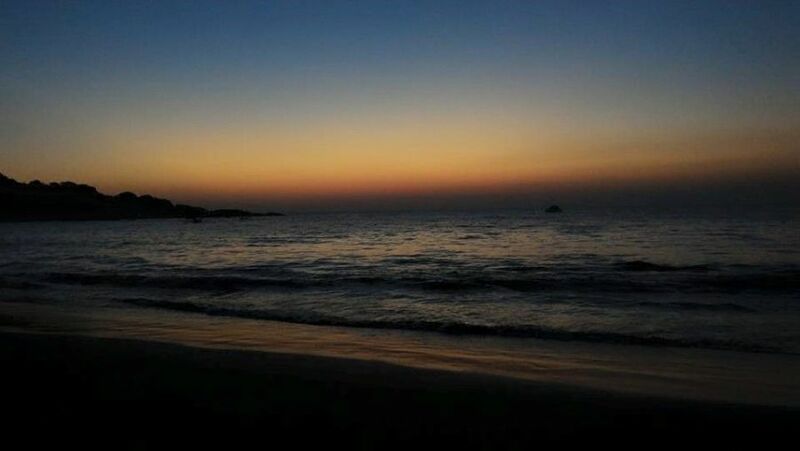 Despite all this development, this South Goa beach is still one of the most peaceful, picturesque and relaxing beaches in Goa, far away from the madness of North Goa beaches like Baga, Calangute and Anjuna. I would even recommend it over Palolem, which is now too commercial for my liking. 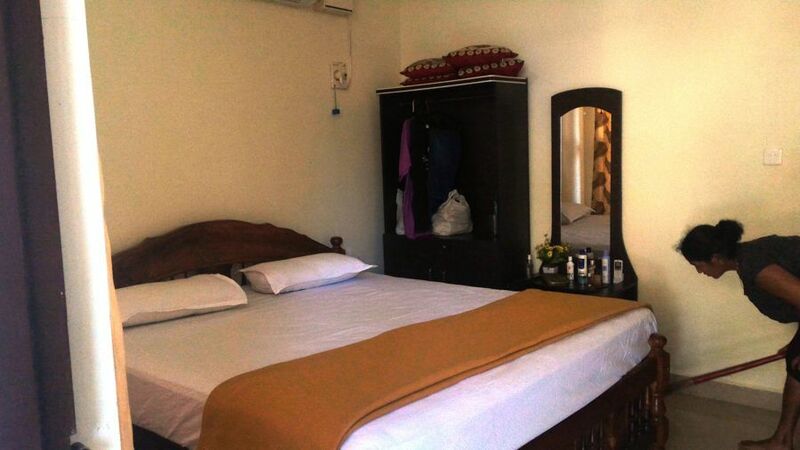 It seems to be quite popular with foreign tourists and backpackers, and the Indian tourists are mostly families. Only once did we see a bunch of Indian guys behaving obnoxiously with a couple of foreign women in the water, upon which a local came along, reproached them and promptly kicked them out. 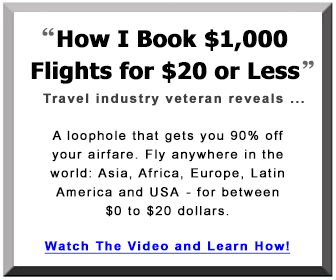 Otherwise, it’s relatively free of the obnoxious and badly-behaved tourists you find on North Goan beaches. The water is clean and clear, and the swimming is great here. The large waves also make it a haven for surfers. 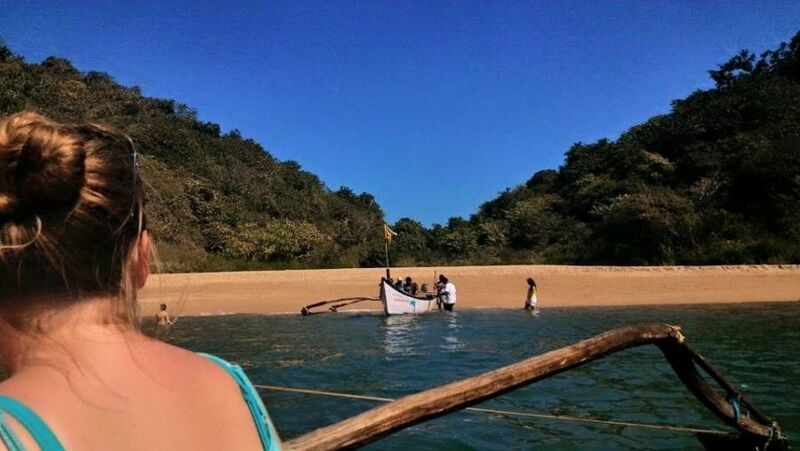 I highly recommend the dolphin watching trips which also take you on an excursion to secret beaches – Butterfly Beach and Honeymoon beach – that can only be reached by boat. 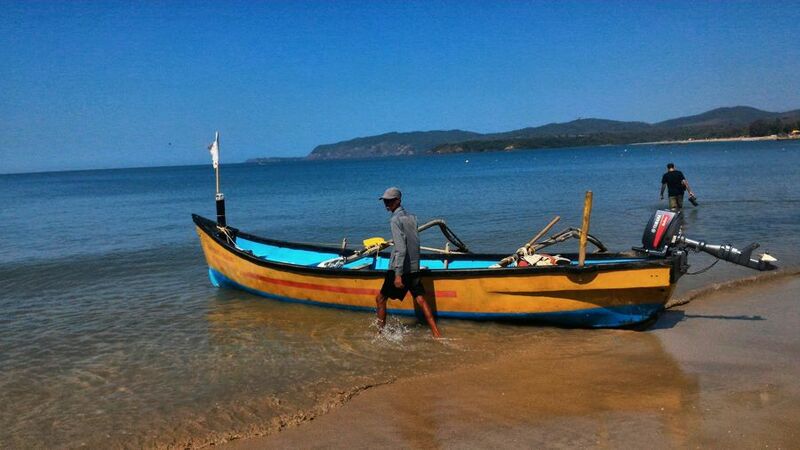 I took a boat trip from Agonda to see the secret beaches, situated between Palolem and Agonda. On the way, there were some interesting rock formations like Turtle Rock. 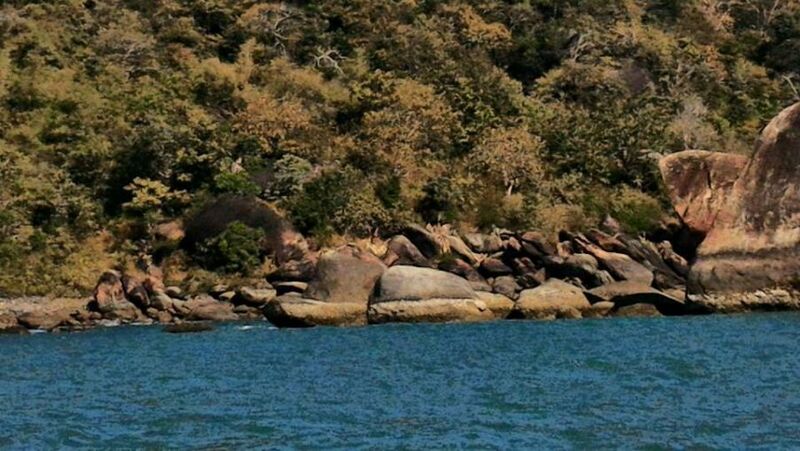 The secret beaches are tiny, isolated and quite charming, and this is a trip worth taking if you’re staying at Agonda. 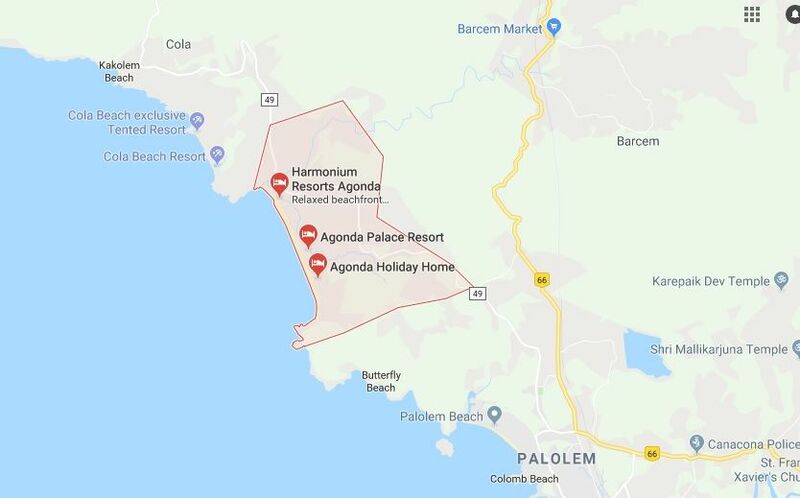 I actually hesitated to write this destination review about Agonda beach, Goa, because so few people know about this South Goa beach, and I loathe the idea of more people discovering it (especially the obnoxious tourists). Luckily most of the party-goers prefer to stay in North Goa where the party scene is, so I head in the opposite direction, to South Goa. The beaches are better, the water is cleaner and the people are better behaved. If you do go to Agonda, please be a responsible tourist and let it remain lovely and peaceful. 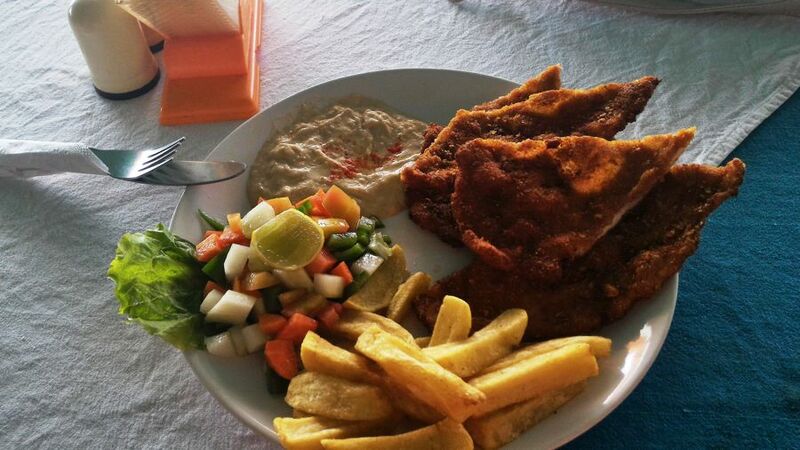 If you’re looking to party or want a rocking nightlife, stay north of the Mandovi. Don’t come here and screw it up for the rest of us. All photos (except the Google Map) are © Priya Florence Shah. Agonda beach was voted #1 among the Top 25 Beaches in India. This South Goa beach is one of the most peaceful, picturesque and relaxing beaches in Goa. Look at that pizza! Gorgeous beach Priya. We visited Kovalam Beach well down the coast, but each beach looks similar. Same type of land and set up. Amazing too how in 1991 the place was empty. This reminds me of many beaches in Thailand, 25 or so short years ago. Fab post! The beach is really beautiful, Ryan, much, much better than Kovalam, which has been taken over by construction. 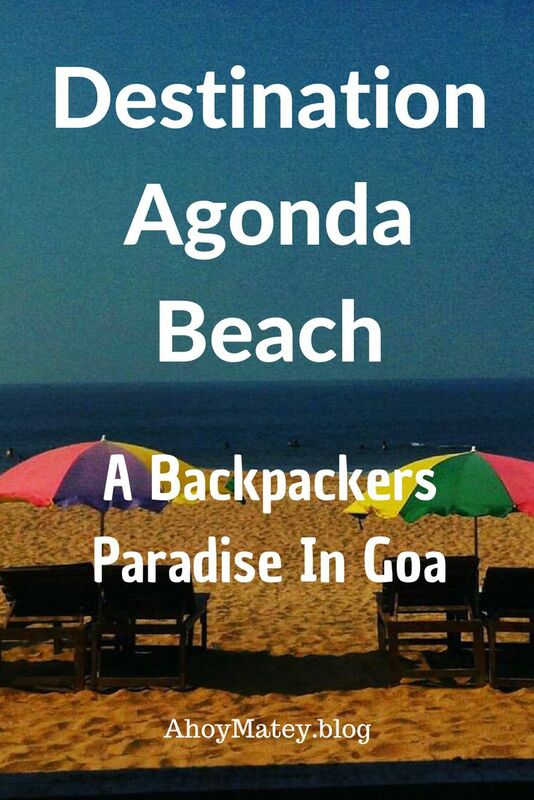 At Agonda you’ll still get a feel of rustic Goan village life without the manic energy of the North Goa beaches. I just hope that Tripadvisor award doesn’t attract the wrong kinds of crowds. Lovely to read about those nostalgic memories of the early visits with your friend Raju who is sadly passed away. And how fascinating to see the beach develop over the years to first an empty one to then having one or two shacks and now it has a whole array of rustic but pretty shacks and accommodations. OMG this looks like a beautiful and peaceful beach! Hopefully its visibility and rankings won’t bring more tourists to ruin its beauty. I hope that too, Marquita. I didn’t even realize that India had beaches. You really don’t see it that often. Thank you for showing it off! Looks wonderful! Yes, there are many beautiful beaches in India. Yes, Eli. India has a huge coastline and many beautiful beaches. Hope you can visit someday. Yes, those were taken in 1991 before we had digital cameras. I had to scan them to put them up here.